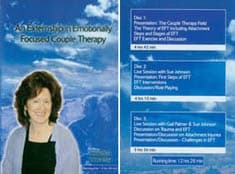 In this six disc DVD set experts Dr. Sue Johnson and Dr. Dan Hughes describe the framework of attachment, and how it relates to both Emotionally Focused Couple Therapy (EFT) and Dyadic Developmental Psychotherapy (DDP). Both speak into each other's model through dialogue and panel discussions. 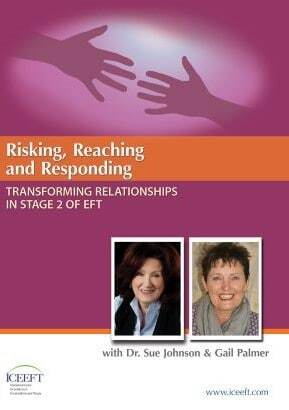 In this six disc DVD set experts Dr. Sue Johnson and Dr. Dan Hughes describe the framework of attachment, and how it relates to both Emotionally Focused Couple Therapy (EFT) and Dyadic Developmental Psychotherapy (DDP). 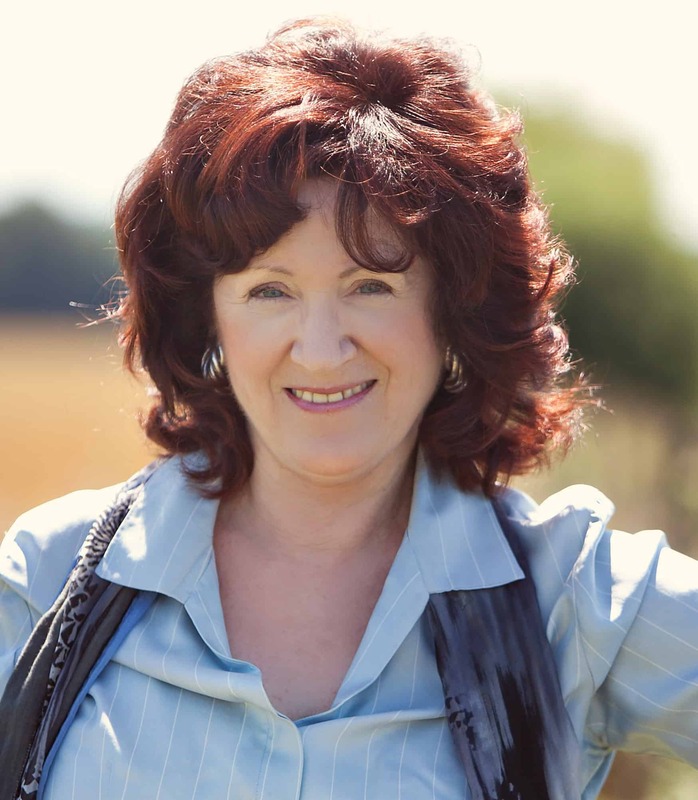 Both speak into each other’s model through dialogue and panel discussions. 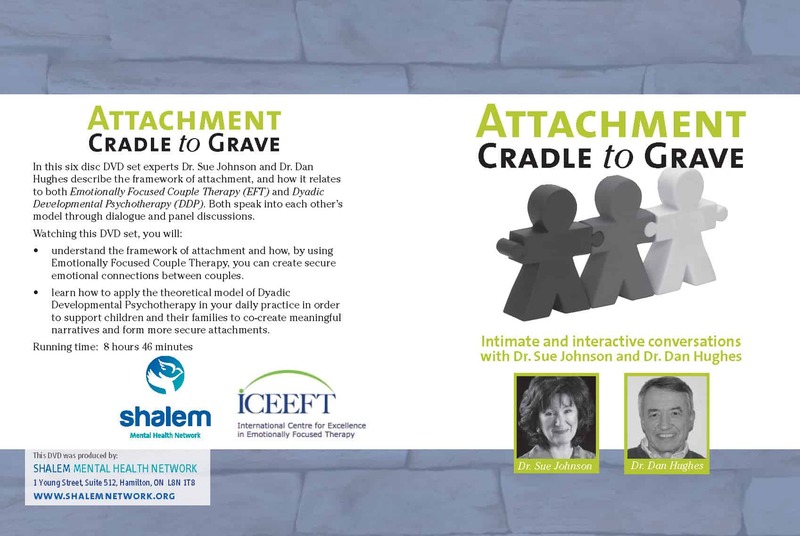 understand the framework of attachment and how, by using Emotionally Focused Couple Therapy, you can create secure emotional connections between couples.